The flagship of the new 800 series is a wonder to behold and a complete and utter treat to hear. 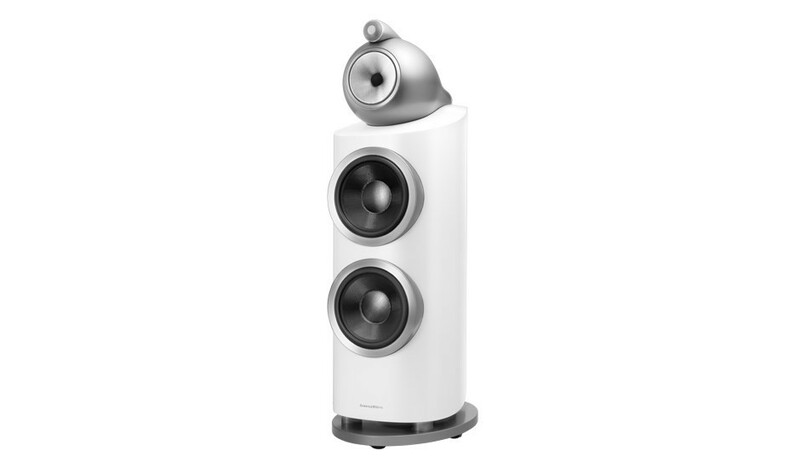 It is staggeringly seductive and one of the finest loudspeakers in the World. It is a celebration of 50 years making the Worlds best loudspeakers. 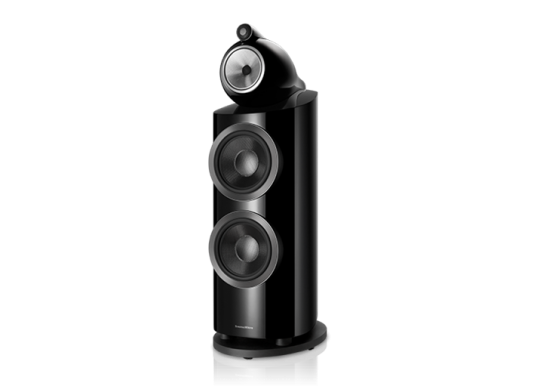 Unusually and notably only two components remain from the previous 800 model; the speaker sockets and the diamond diaphragm. All else is changed, replaced or re-worked and most of it fairly dramatically. 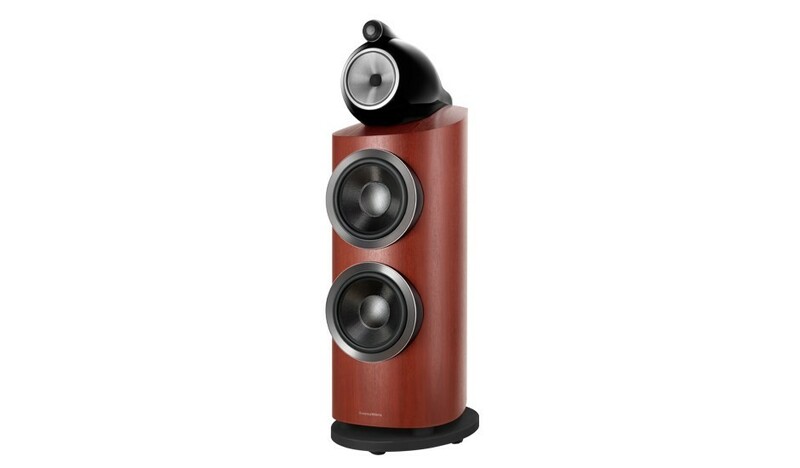 But to really discover the potential of this loudspeaker you need to hear it. We can help. We have the 800 on demonstration. Donload the info sheet here. Download the range brochure here. 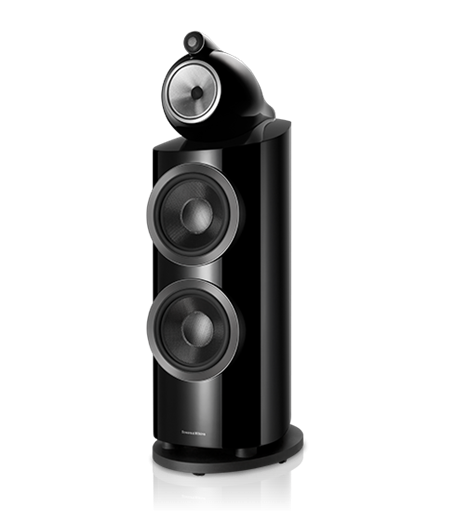 Your Inquiry about Bowers & Wilkins 800 D3 Reference Loudspeaker is Successfully Submitted.